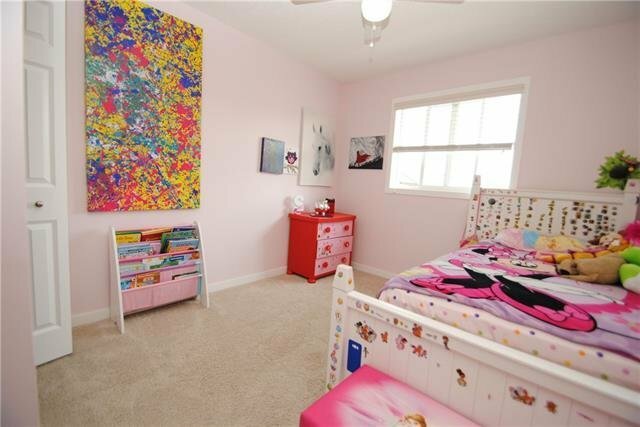 Welcome to Chaparral Valley. 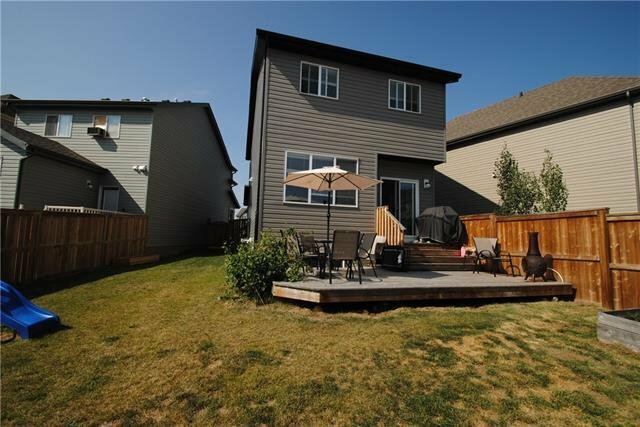 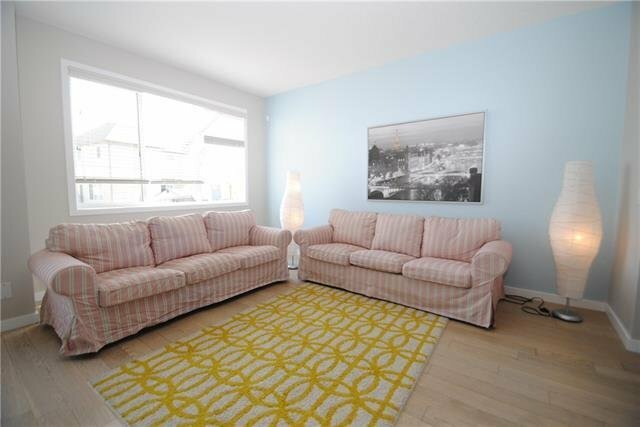 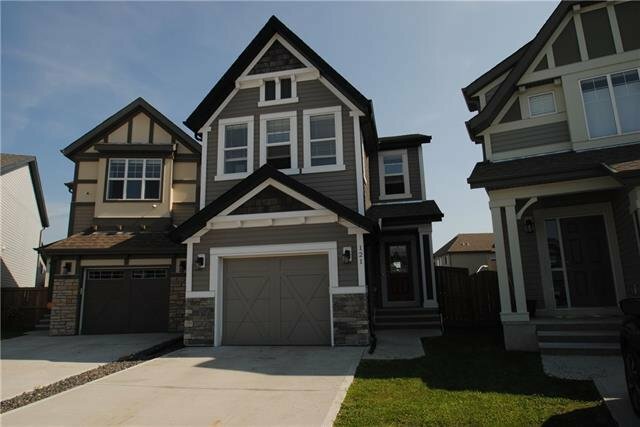 This lovely two storey home located in a quiet crescent features 9' ceilings and engineered flooring. 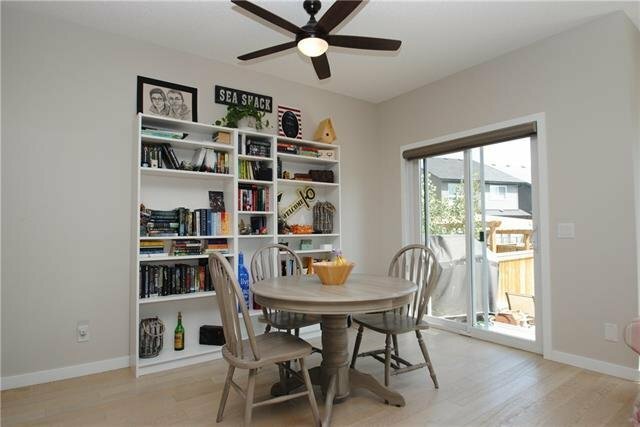 A bright and spacious living room offers large windows to allow plenty of natural light and an ample size dining area with patio doors leading to a cedar deck. 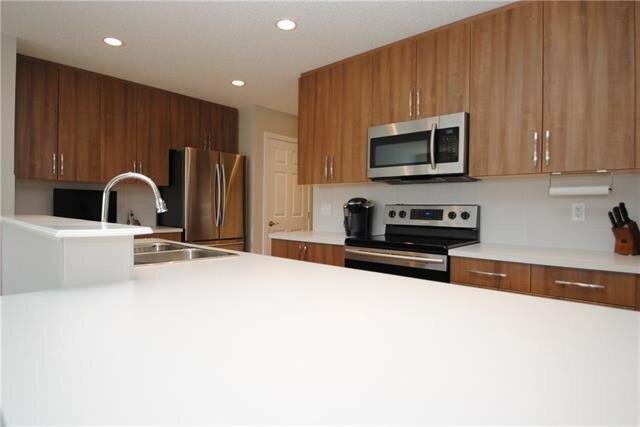 The kitchen features lots of cabinets, stainless steel appliances and a breakfast bar. 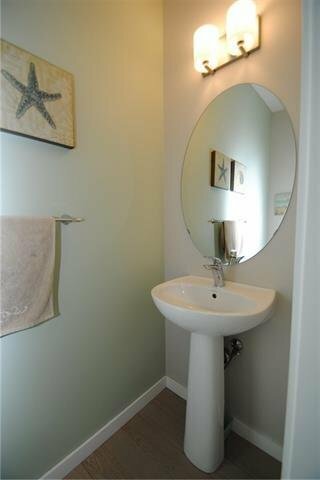 A conveniently located powder room completes the main level. 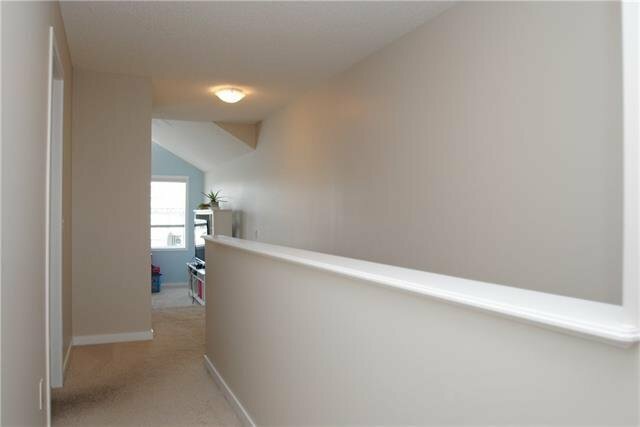 Ascend the stairs to the second level featuring a large bonus room with vaulted ceiling, a master bedroom with a walk-in closet and a full ensuite, two additional bedrooms, a full bathroom and a laundry area. 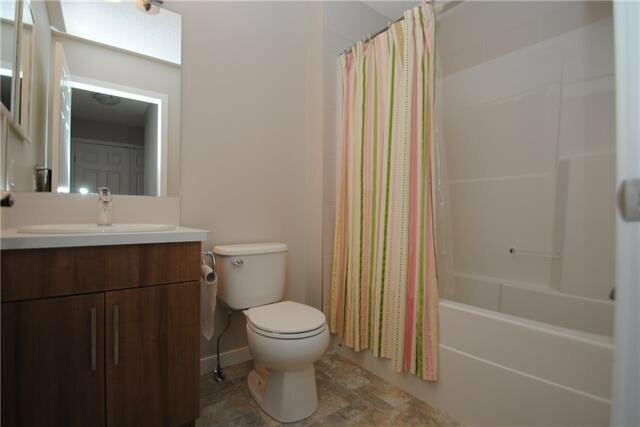 The basement has a bathroom rough-in and is awaiting your design and creativity. 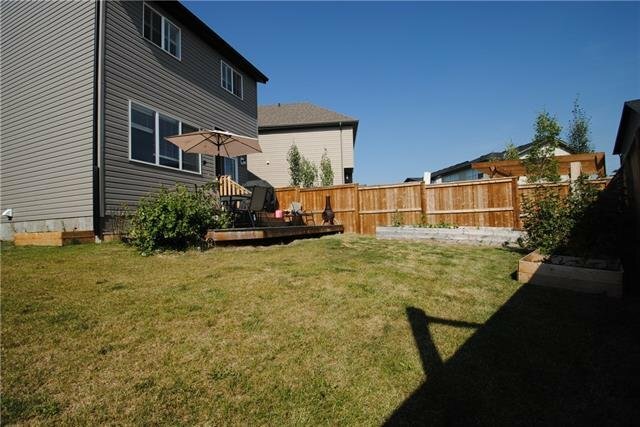 The large south east facing backyard is fenced and landscaped. 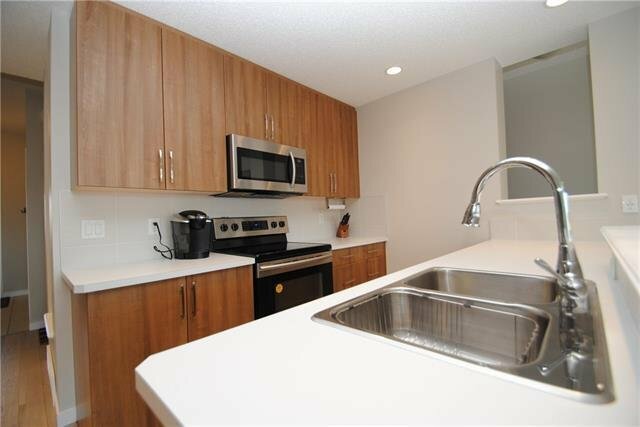 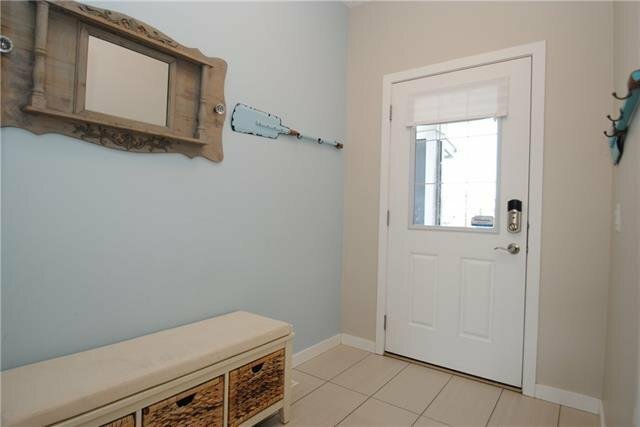 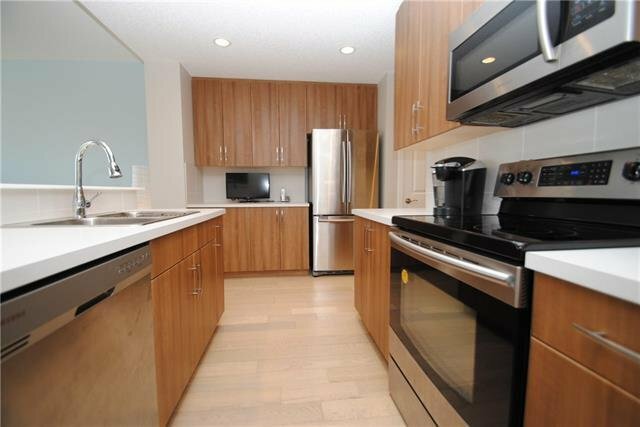 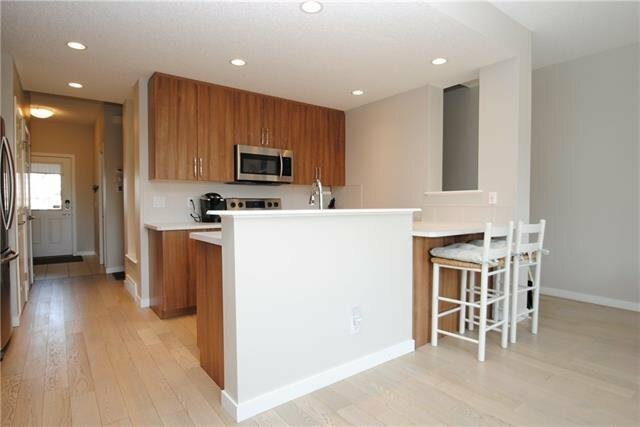 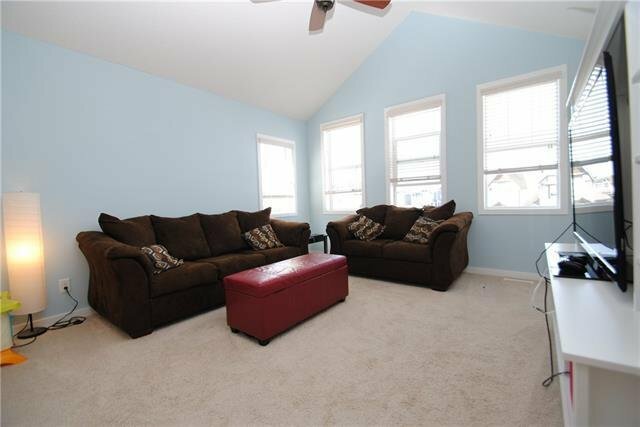 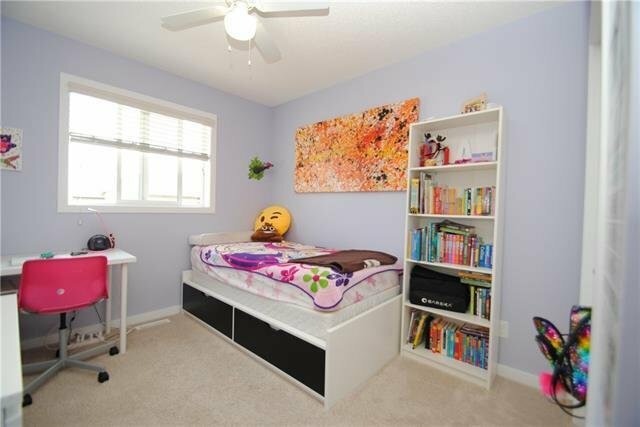 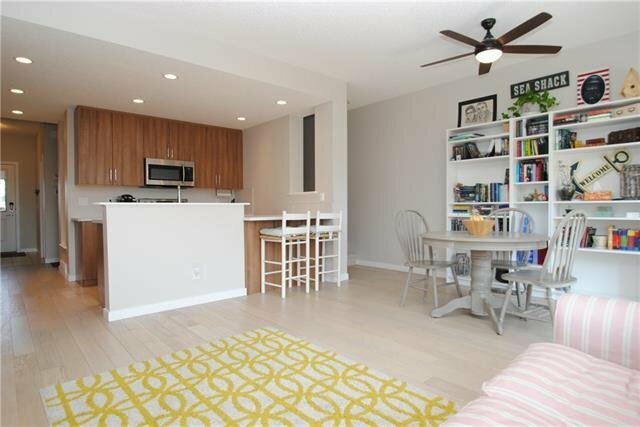 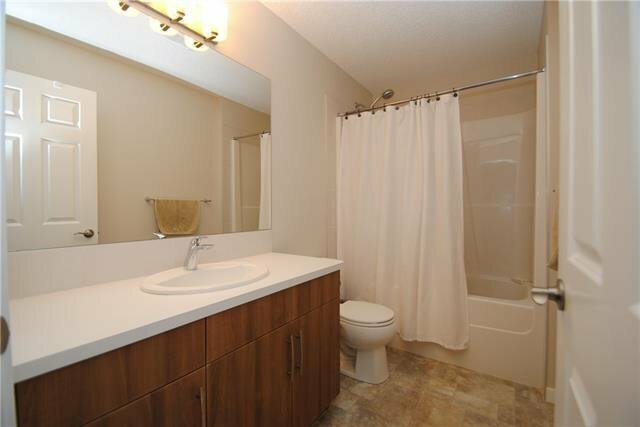 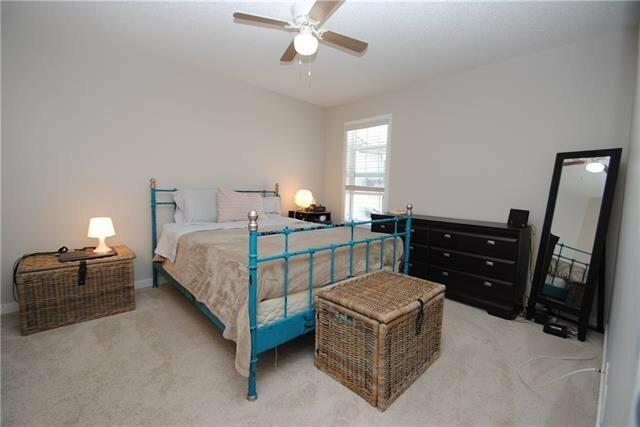 Enjoy easy access to walking paths, nearby Fish Creek Park and all amenities.